By Jack Vilendre, President of JL Industries, Inc. Precision Plumbing Products was founded in the early 1960s as Tempera Valve Corporation. At that time Tempera Valve Corp. had developed and patented a pressure balancing valve and a Bac-2- Bac manifold, which was sold directly to the plumbing market in the Pacific Northwest. In 1968 a Plumbing Code Official from Washington State who had developed and patented a piston type Water Hammer Arrestor, a "pressure drop" activated floor drain Trap Primer, and a Distribution Unit, enquired with the three shareholders of Tempera Valve Corporation to see if there was an interest in marketing these items. All shareholders agreed that these new products should be added to the Tempera Valve Corporation product line. Chuck Perrott was employed by Tempera Valve Corporation as their one and only salesman. It was his suggestion that they rename the company “Precision Plumbing Products” in order to better define the new line of products. Chuck spent the next ten years traveling first through the Pacific Northwest, and then eventually expanding east, calling on Plumbing Code Officials and engineers, slowly introducing the Water Hammer Arrestors and Trap Primers to their various jurisdictions. A number of independent plumbing representatives became interested in the products offered by Precision Plumbing and signed contracts with Mr. Perrott to help him in the wholesale distribution and specification of our specialty product line. The company began to grow and in 1982 Chuck’s CPA presented an opportunity to acquire the business and pay back the shareholders that had originally founded Tempera Valve Corporation. It was important to Chuck to give the shareholders a return on their investment and thank them for giving him his start. Chuck was 65 when he decided to put his house on the line to fund the buyout and acquire Precision Plumbing Products. Chuck hired me in 1984. We worked together to grow the business over the years and in the fall of 2003, I was given the opportunity to present a business plan to the Board of Directors of C.H. Perrott, Inc. for the purpose of purchasing control of Chuck’s company. I was successful in a shareholder buyout plan and in October 2003, I formed the new parent company, JL Industries, Inc. with five operating divisions. In 1975, after spending three years in the military and graduating from Portland State University with a degree in International Marketing, Omark Industries Inc., a construction fastening manufacturer in Portland, Oregon, gave me the opportunity to take an outside sales position. This new opportunity moved my family to Omaha, Neb. I successfully worked as a manufacturer's representative in the construction business for five years. 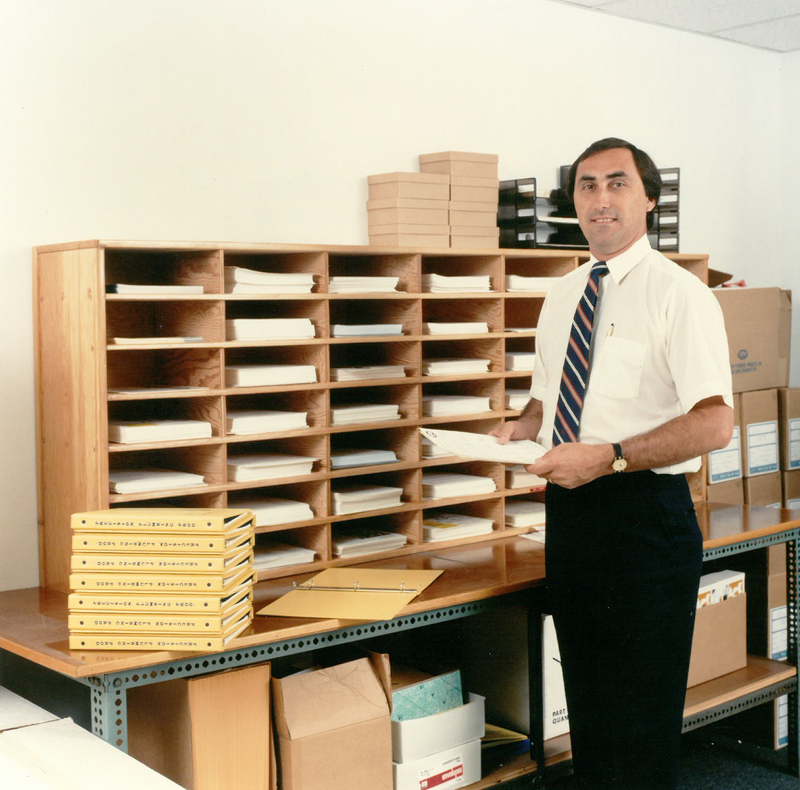 Omark was acquired by ITT Corporation in 1980 and offered me a position of Product Line Manager for their Construction Fastening operation in Portland, Oregon. Putting my international marketing education to work, two years later we successfully launched a European fastening manufacturing and marketing product line. 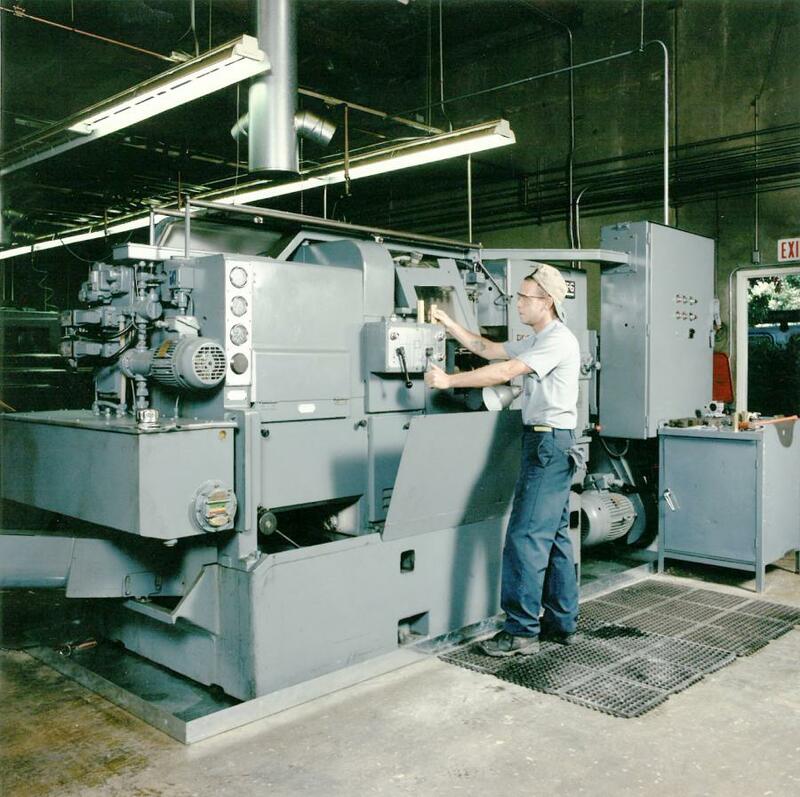 I had gained a great deal of manufacturing and marketing experience from my time at Omark Industries and ITT Corporation. Then in 1984, Mr. Perrott asked me to join him at Precision Plumbing Products. I was to now prepare for a new challenge, only this time it was all about family. 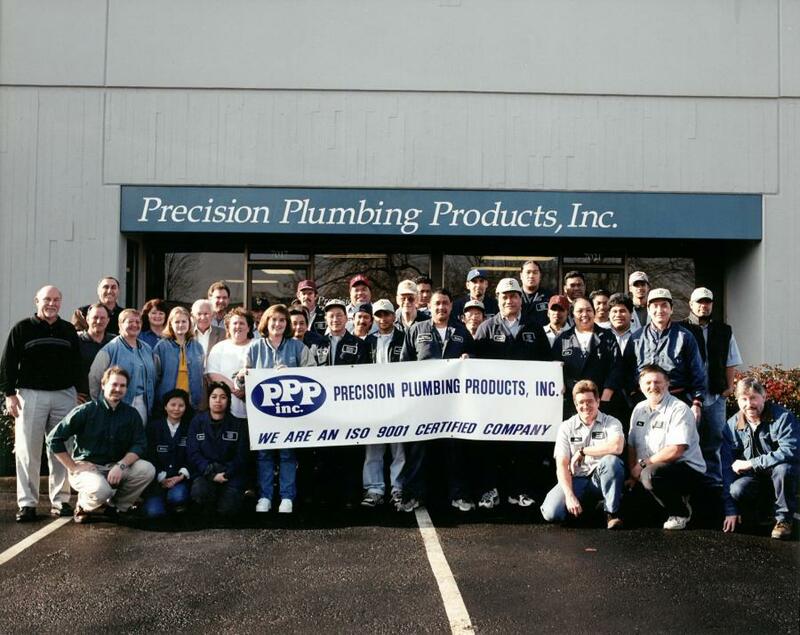 I joined Precision Plumbing Products (PPP) in October 1984. The remainder of that year, Chuck and I worked in the plant on my product orientation and planning for the following year. The company to that point had been engaged primarily with the annual ASA &PHCC trade show. There was no product advertising in any of the trade journals and we had a very limited catalog. After spending several months looking at the number of variations of products sold, cataloging a broader product line became my first priority. I hired a photographer and we went to work expanding our catalog. At the same time I designed an ad program featuring all of our products in full color. The new catalog added a much larger product display. We then expanded PPP’s trade show schedule, which attracted a lot of attention for Precision Plumbing Products and also gave me the opportunity to reorganize our sales force over the following two years. When hiring our sales representatives, I stressed product specification and stepped up the focus on the engineering community. Educating the plumbing contractors was important in designing a needed sales pull through incentive for wholesale distribution. I wanted to see “PPP” in the master spec, and the contractor asking for us by name. Branding our product line as “PPP” was most instrumental in the sustained growth of our business in North America. At the same time I was working on the North American marketing plan we were getting quite a number of inquires to represent our product line in Asia and the Middle East. I had placed our catalogs with a number of marketing groups specializing in companies wanting to expand their foreign sales activities. Adding representation in key markets has been a very interesting process and yielded not only amazing growth but lasting friendships. During these early years at PPP, I felt it was very important to become closely associated with the plumbing codes and standards organizations that propel our industry forward. I acted as an advocate to promote public health and safety through the adoption of various ASSE standards. I attended many code meetings and also supported the code officials by attending their annual meetings, purchase booth space and sponsoring elements of their events. I spent a number of years as a member of various ASSE working groups developing standards, and eventually was asked to join the ASSE Standards Committee. We continue to serve as a manufacturing member of this group. In 2005, the Oregon Governor’s commission appointed me as a member of the Oregon State Plumbing Board, where I am currently serving a second term. 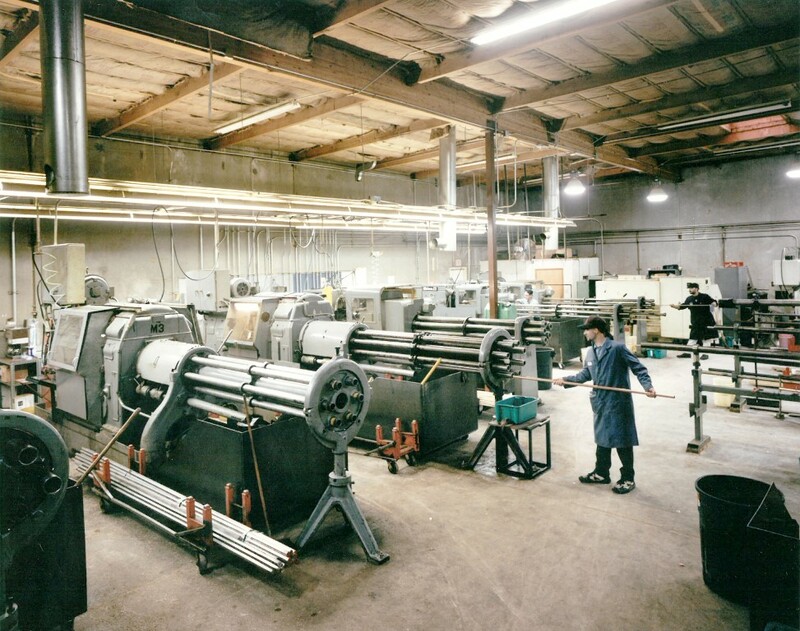 Our manufacturing facilities are all located in Portland, Oregon and we produce nearly all of the parts necessary to support PPP and PHP at our facility. We have experienced steady growth and expansion since 1985, but with these tough economic times we have been forced to “tighten the belt”, but still remain strong and optimistic. Our long-standing relationship with our plumbing wholesalers has been a key element to our success. The importance that we have placed on these relationships is key to the success of the distribution of our product line in North America. 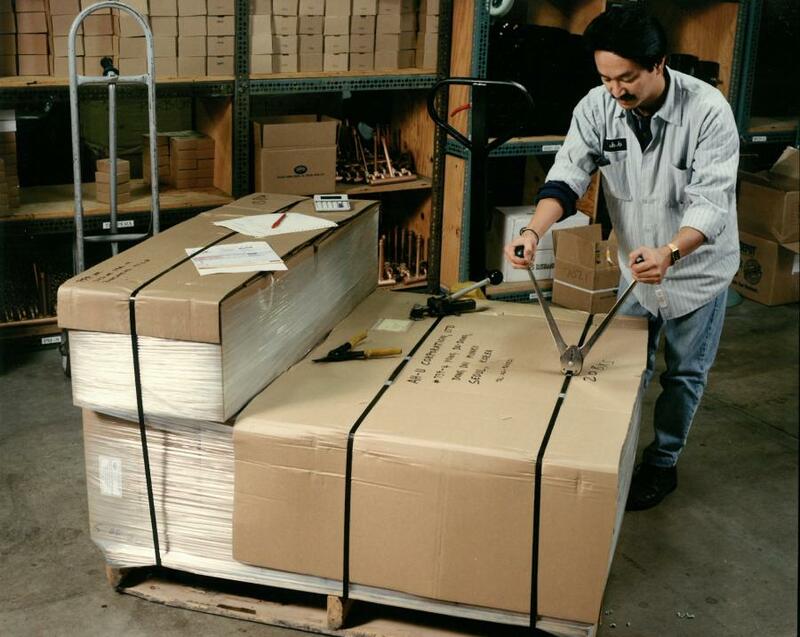 We are not the company that would pursue “Big Box” distribution channels. Instead, our loyalty has always been with our plumbing wholesale distributors. Their staff gets the job done when the licensed plumbing contractor has questions regarding the right product for the application. Because “PPP” is a highly engineered product line, we need sales expertise provided by our distributors to insure the right product gets to the job every time. Our representatives have worked hard to help brand the product line so the plumbing contractors know to ask for “PPP” when purchasing specialty plumbing items over the counter. I have developed a number of incentive plans to improve the wholesale profitability and therefore improve the flow of product across their shelves. In the long term, and as my company transitions into the next generation, our relationship with the plumbing wholesaler will remain a key part of our continued success. Branding the “PPP” logo/brand goes hand in hand with product recognition. But, I think we are best known for consistency in regards to the quality of our products. The outstanding growth element in our product line by far has been the Floor Drain Trap Primer. Forty different valve models provide potable water, making the floor drain trap seal. In my opinion, Precision Plumbing set the standard and without a doubt when you ask, “What valve do you most often use for your Trap Priming needs?” Licensed plumbing contractors will say, “PPP”. We hold many patents in this field and Precision Plumbing Products was the first company to develop and market a Piston type Water Hammer Arrestor. We continue our inventive processes and pay close attention to manufacturing a quality product, and getting it to the market on time. Like the man said: “You’re not getting any younger”! The transition was a decision my wife and I made jointly to begin to wind down my participation at J.L. Industries, and look forward to spending more time together traveling and spoiling the grandkids. I had been doing a lot of research on succession planning and of course there are many examples of success and some significant examples how not to proceed. Since I had family members already working in the company, and a very dedicated work force, I was not in favor of selling the business. A better plan, in my view, was to pass it through to a third generation. I told my advisors that we needed to work on a plan that will be embraced by the entire family. It took some time to structure a plan that made good business sense, but also satisfied those family members who would not be directly involved in the business going forward. After meeting first with those family members who would not be directly involved in the day to day business, and gaining their unanimous support, I was free to move forward. Therefore I am pleased to announce that 100% of J. L. Industries, Inc. stock will pass directly through to a third generation of family members. Tom and Alison Amundson will take full control of business operations and continue to operate J. L. Industries, Inc. out of our Portland, Ore., manufacturing facilities. Alison (my daughter) has been a full-time employee since 2002, starting as my marketing assistant, and interfacing with our sales representative on a number of levels. Currently she operates my Heating & OEM divisions. Alison performs all of the customer service functions while managing purchasing and inventory control activities for both Precision Hydronic Products and Precision Metal Brazing. Over Alison’s term of employment she has become very familiar with the overall operations, and recently joined the Board of Directors. Tom (my son-in-law) joined the company in 2010 as Product Line Manager. Prior to taking the job, Tom had obtained three under graduate degrees from Portland State University. Tom worked independently in the financial service industry for five years and during that time showed me that he was a man that could be successful and perform well under very difficult circumstances. Tom started at Precision Plumbing by working in my machining and product assembly operations as his initiation into the business. I felt it was very important that he start in the business the same way I had from the ground up. After six months in the plant handling a variety of jobs he joined me in the office. 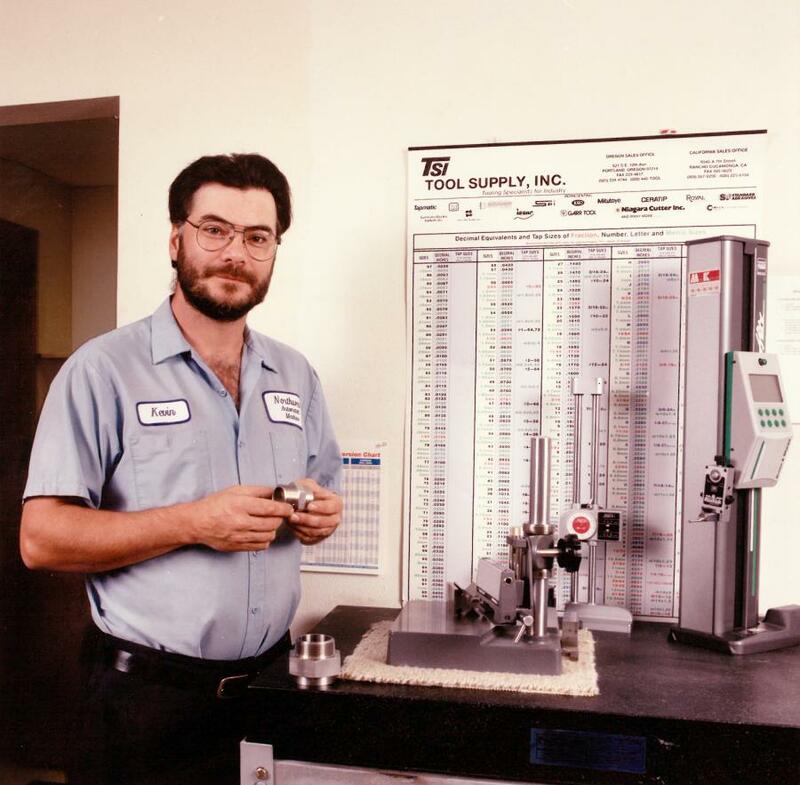 Tom started picking up technical calls while performing other product line management duties. Tom is also a member of a number of standing committees and is Chairman of the Product Cost Reduction Committee. Most recently, I have assigned Tom the responsibility of managing the JLI, Inc. Purchasing and Inventory Control Department. Over the next few years both Alison and Tom will be groomed to lead our family enterprise providing Leslie and I a stress-free retirement. In conclusion, Leslie and I are very comfortable in our decision to pass J. L. Industries, Inc. through to our third generation. This decision has had a very positive effect on my entire employee base — providing them a sense of security in a very difficult economic environment. We also made a similar announcement to our manufacturing representatives, which were met with unqualified support. Tom and Alison look forward, with confidence, to the challenges and opportunities that lay ahead and I am reassured that the company remains in good hands.